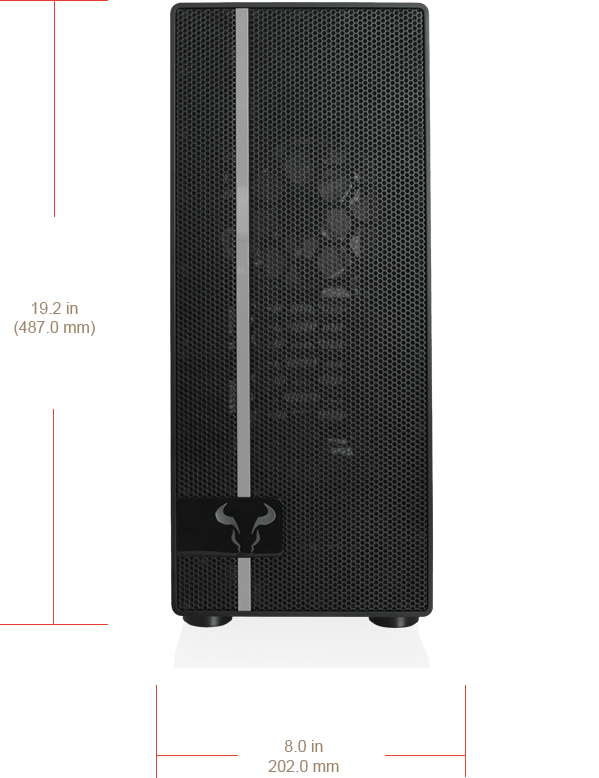 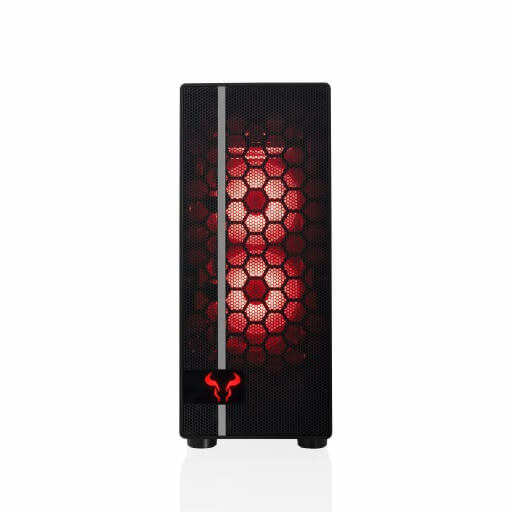 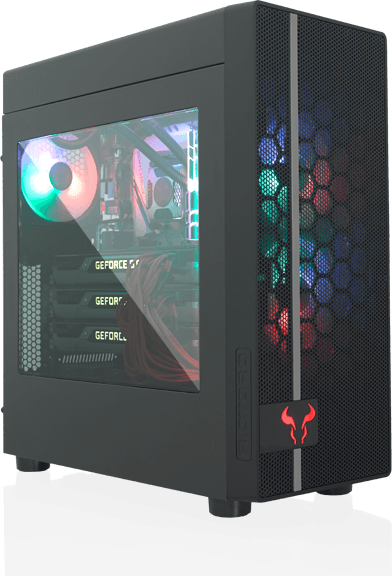 The budget-friendly RIOTORO CR400 mid-tower blends elegance and incredible cooling efficiency with ample working room for full-length GPUs and PSUs. 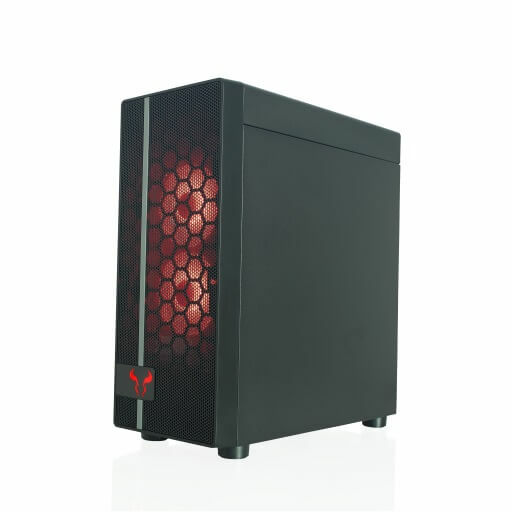 The CR400's elegant, modern design is ideal for home or office, and full featured enough to be a serious gaming or content creation machine. 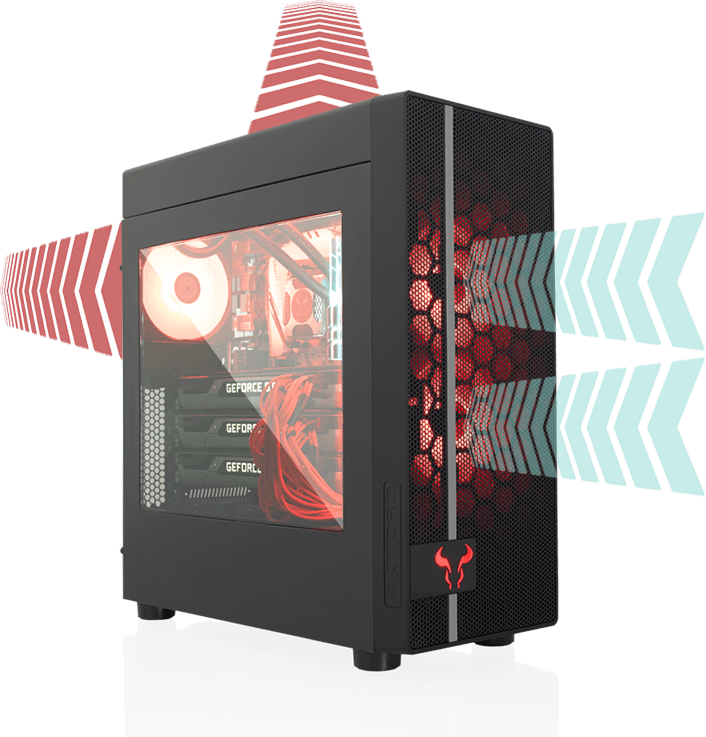 The CR400's ventilated mesh front, assisted by red LED 120mm intake fan and 120mm exhaust fan provide outstanding cooling performance. 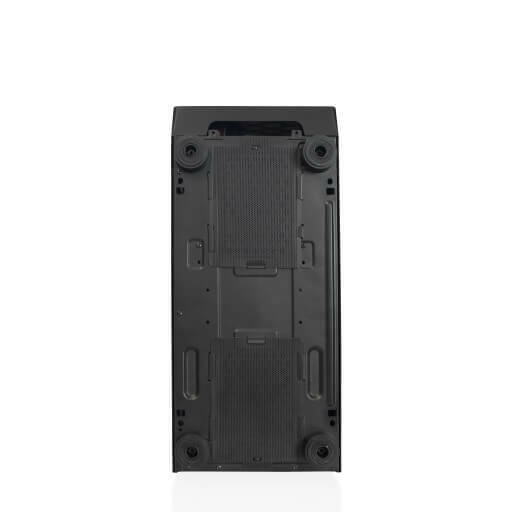 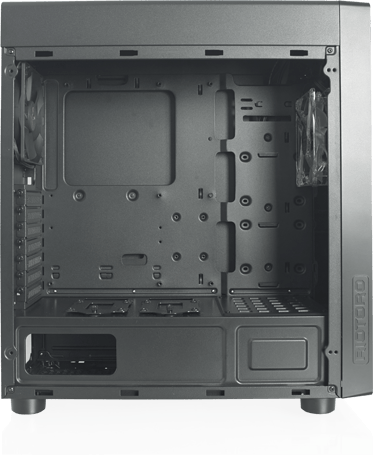 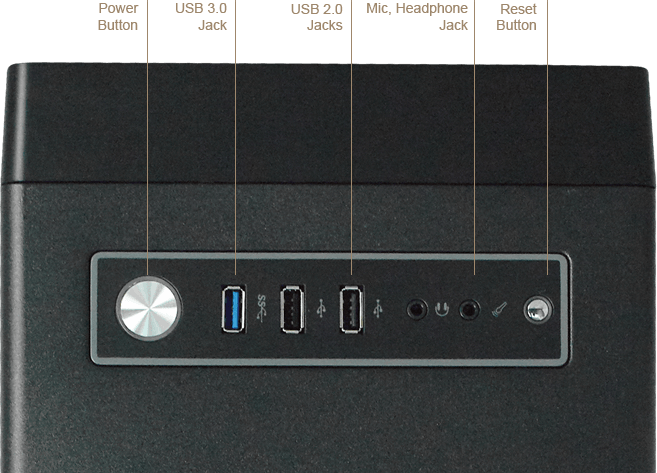 Additional mounts provide room for more fans, or a front or top 240mm water cooling radiators. 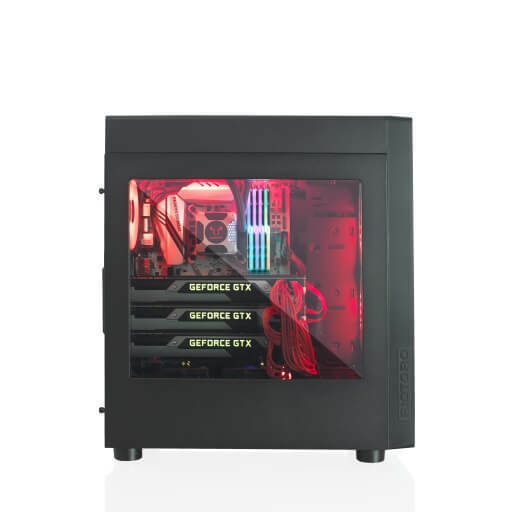 It also sports a side window to showcase your computer components. 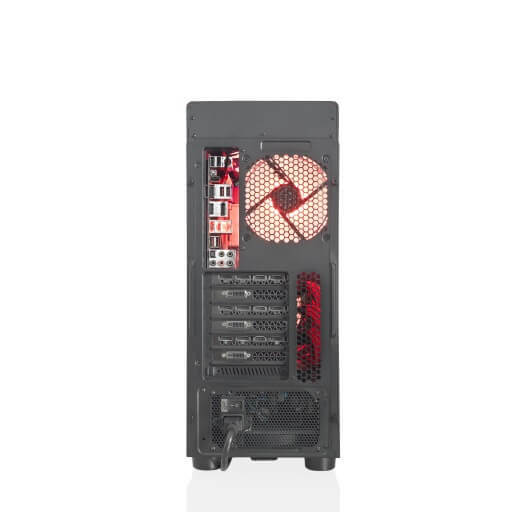 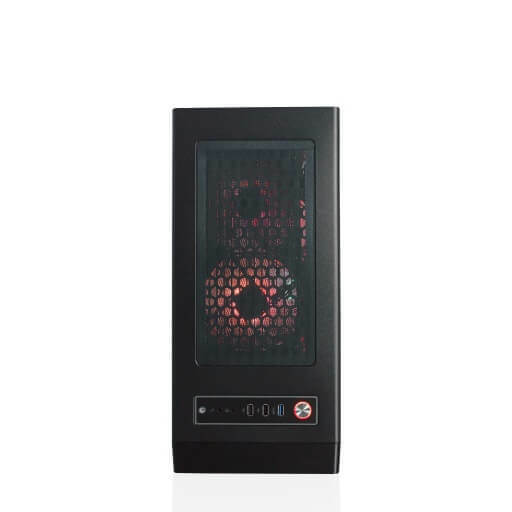 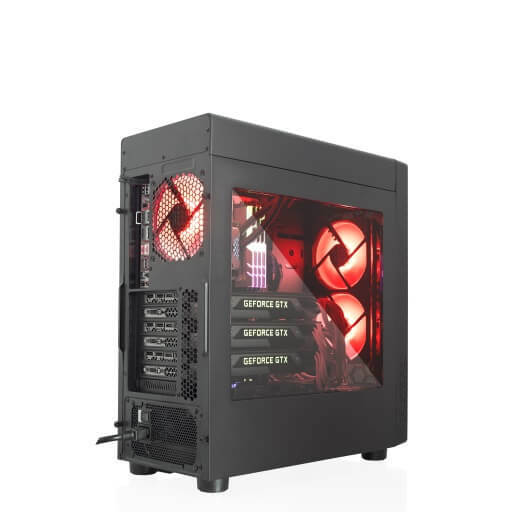 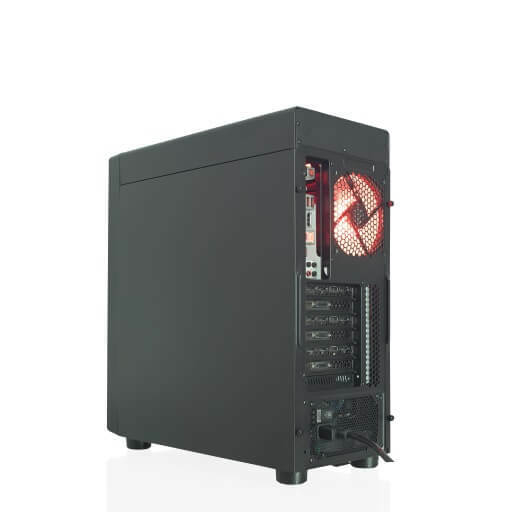 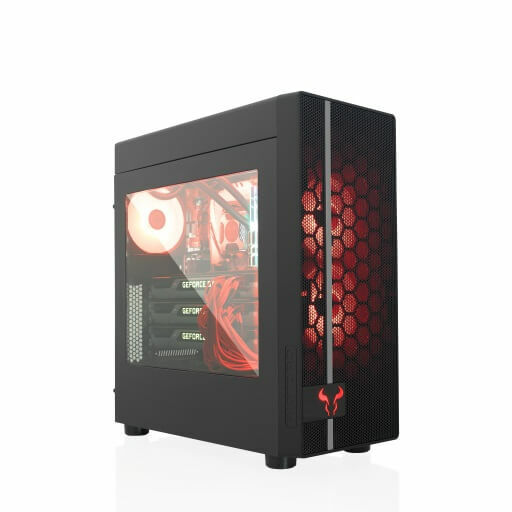 The CR500 comes with two Red LED 120mm fans in the front and one 120mm exhaust fan in the back to deliver ample cooling for almost any PC configurations. 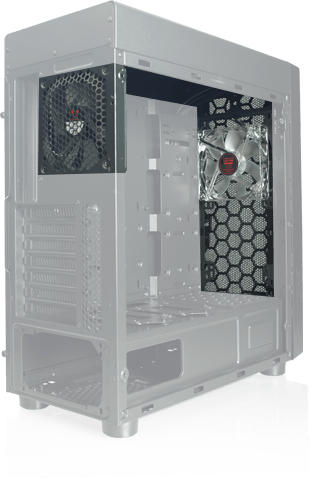 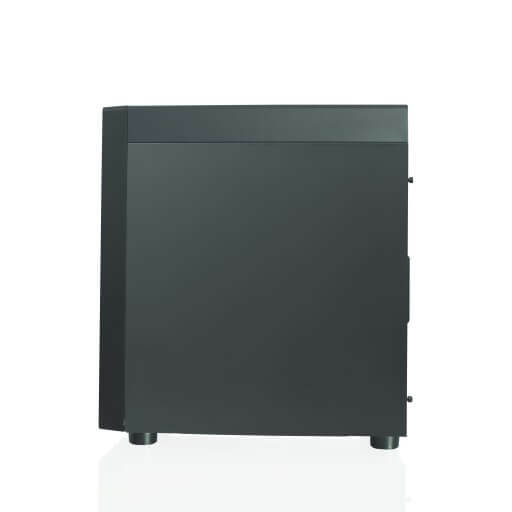 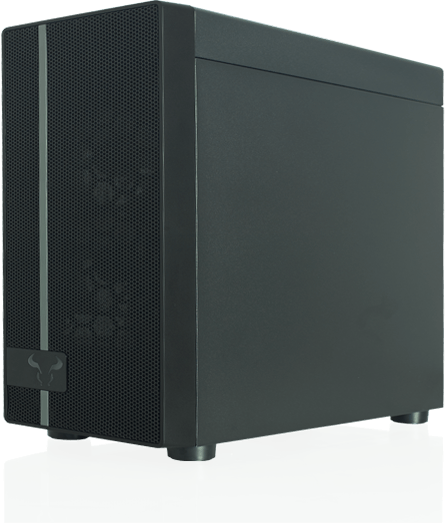 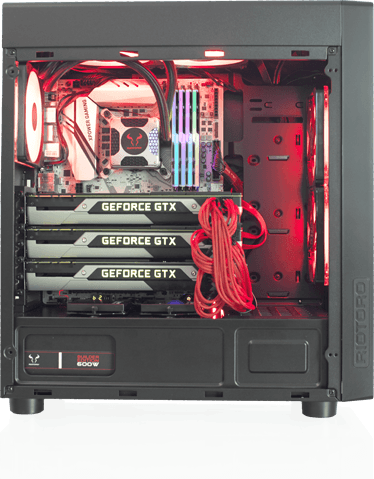 CR400 vast interior easily accommodates full-size GPUs and PSUs, with support for plenty of storage with multiple hard drive and SSDs bays and USB 3.0. 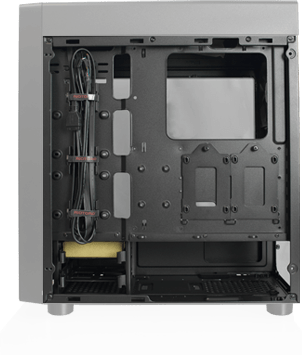 Top panel magnetic dust filter is very easy to remove and clean.